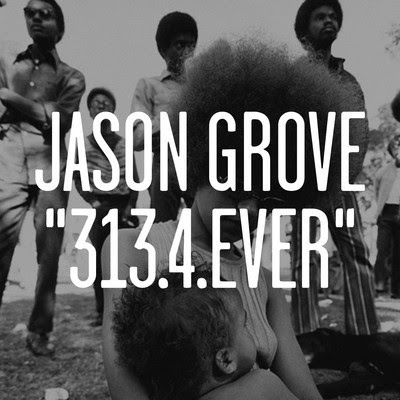 For their 27th release, Skylax Recordings are back with the fantastic Jason Grove for his first album! We won't dissect his sound & his story - the two releases releases on Skylax's sub-lable Wax Classic got some great feedback from the best djs around the world. All his fans were waiting for it for years, now it's here, finally, available. A diverse range of lush & warm French house tracks on one of the finest classic US/Jersey inspired house albums in years.